Greg is Managing Partner and head of Red River Group’s Property Management Division. He also appraises and is currently working towards his CRA designation with the Appraisal Institute of Canada. Greg was elected to council for the Town of Niverville in 2004 and served as Mayor from 2006 to 2013. Greg is also a board member for Community Futures Triple R and the past Chairperson of both Community Futures Triple R and the Community Futures of Manitoba. As the Managing Partner, Greg is responsible for the overseeing the coordination of all orders including dispatch monitoring. 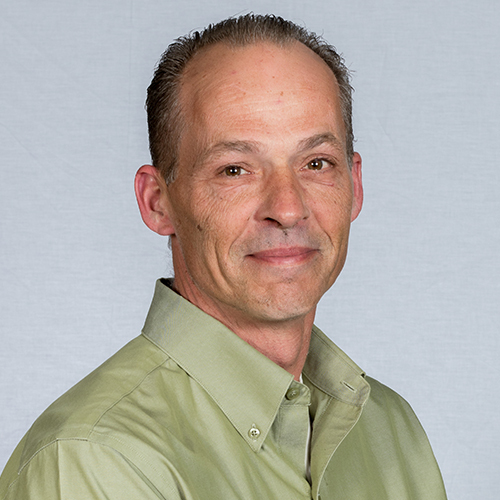 As an appraiser Greg works primarily in southeast Manitoba and Winnipeg. As the authorized official for the property management division, Greg oversees all aspects of the division including owner and tenant relations. Greg’s appraisal work is supervised by Gordon Daman, AACI, P. App.